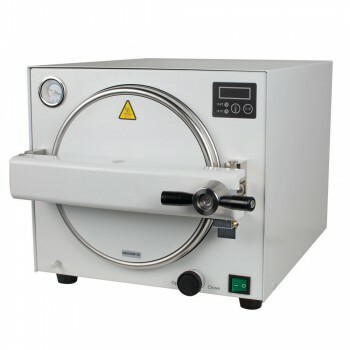 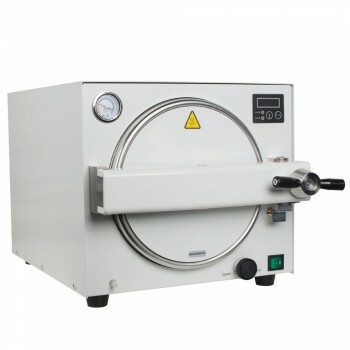 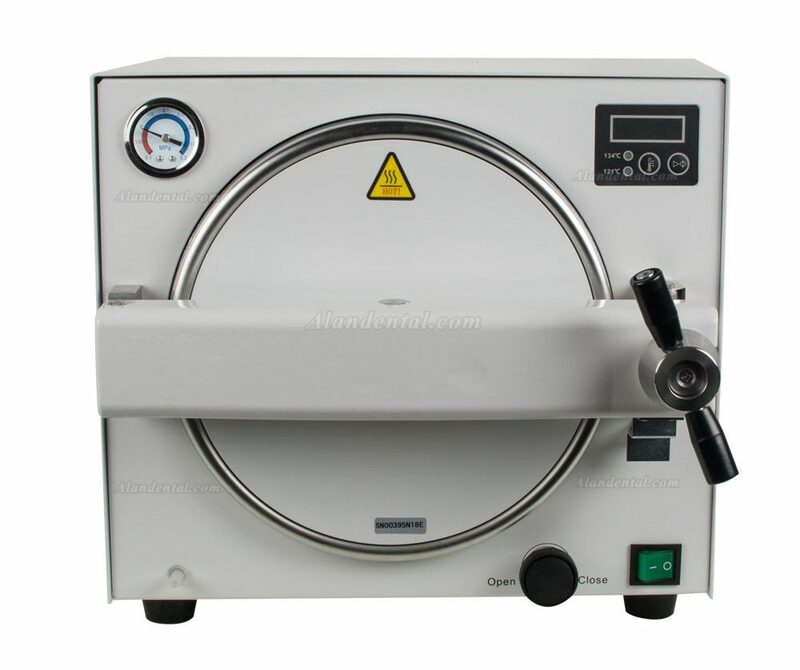 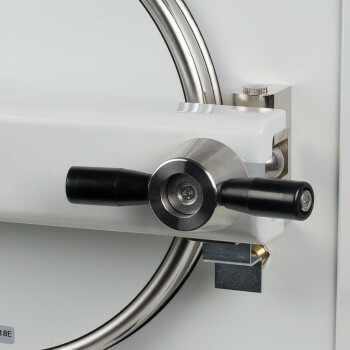 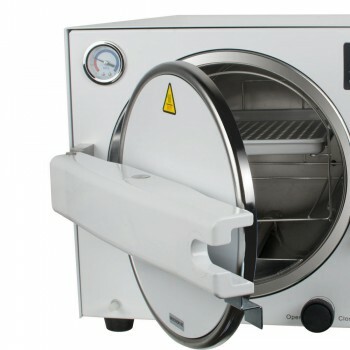 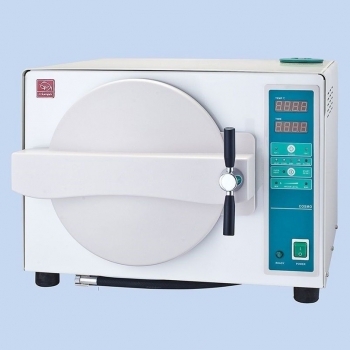 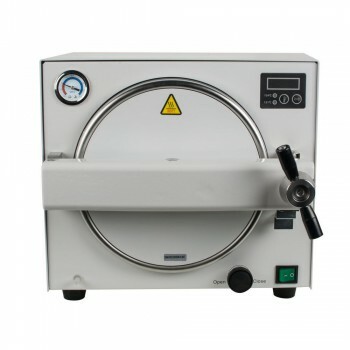 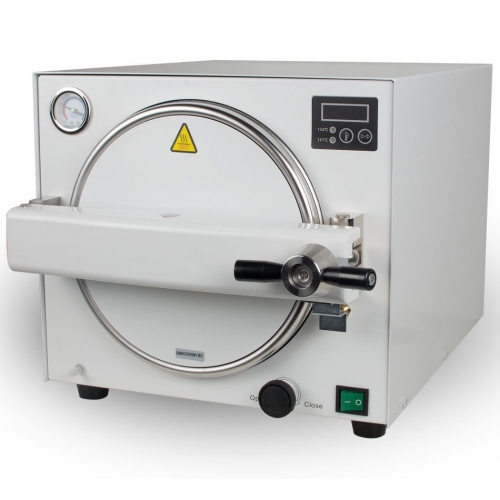 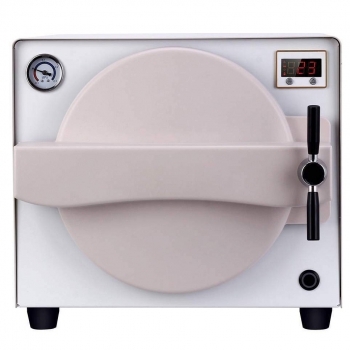 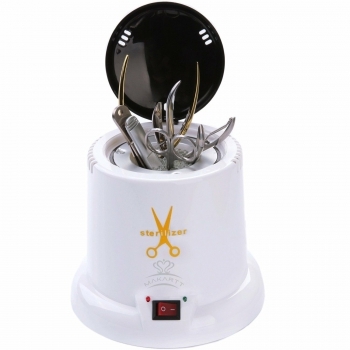 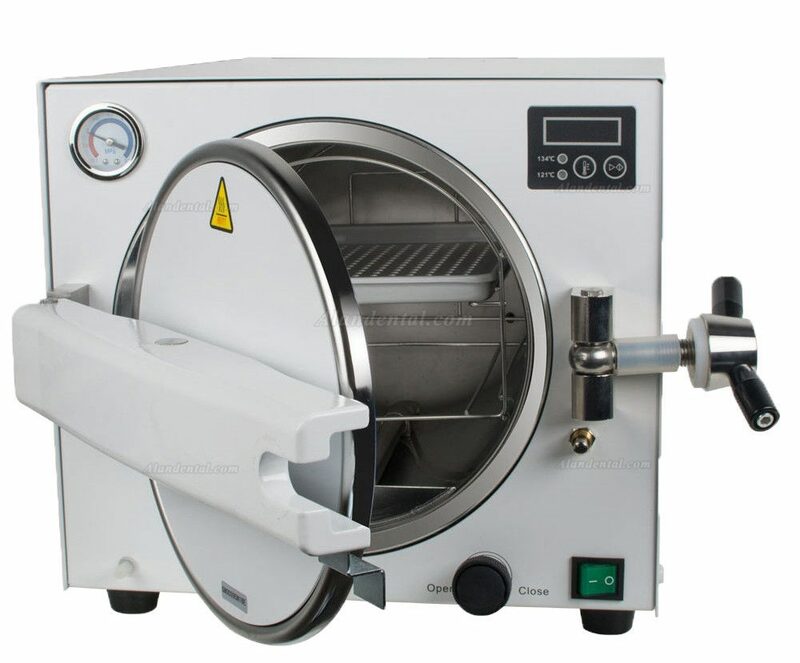 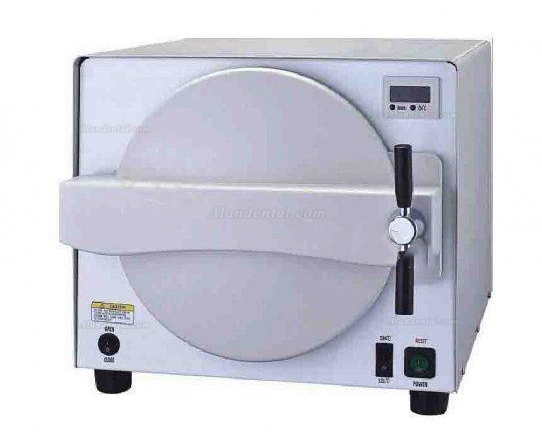 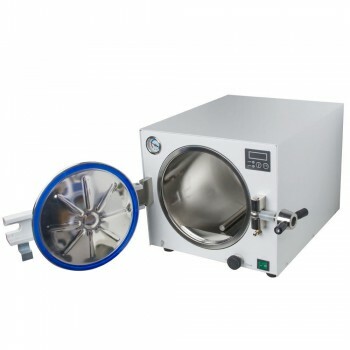 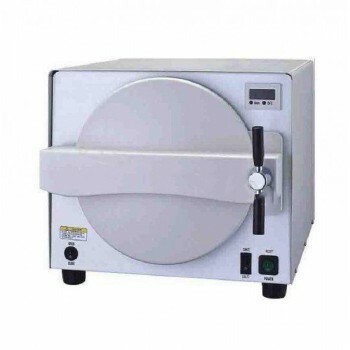 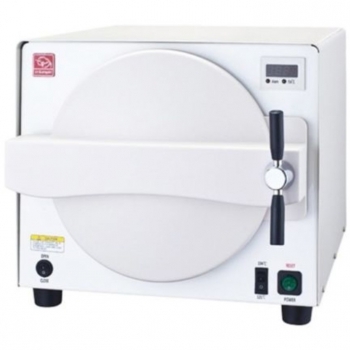 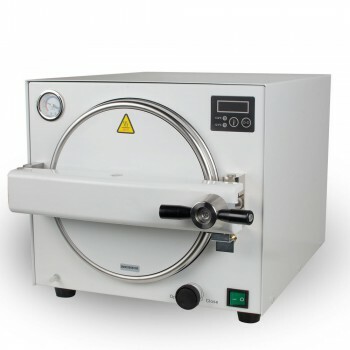 Buy Cheap 18L Dental Autoclave Steam Sterilizer Medical sterilizition Alandental.com|Dental Equipment for Sale! 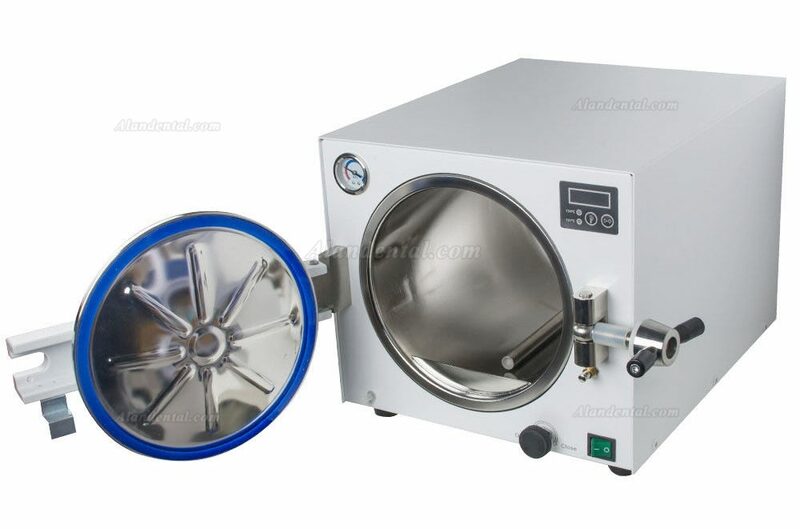 2.Avoild overheat protect device: when inter temperature overheat, power break electric current automatically. 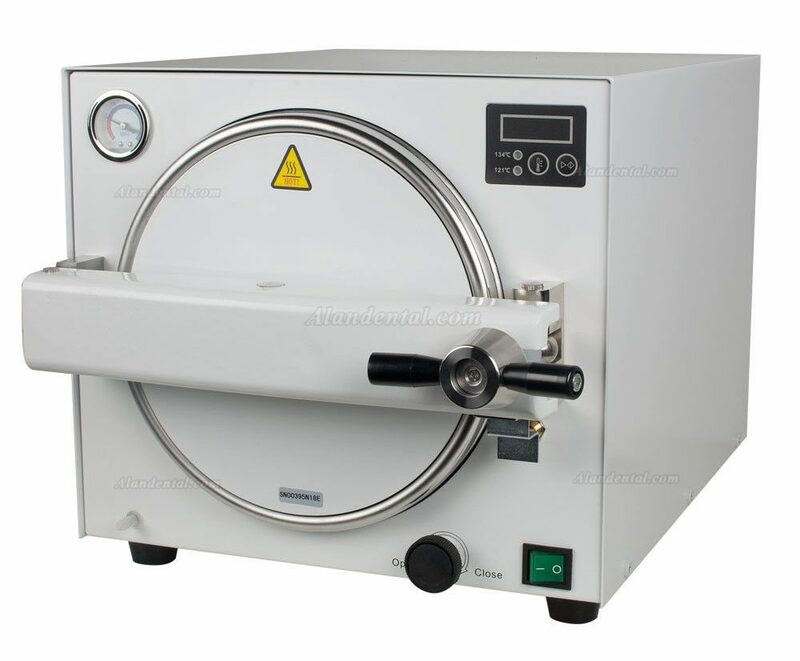 1.After the completion of disinfection。Please to wait for 10 minutes. 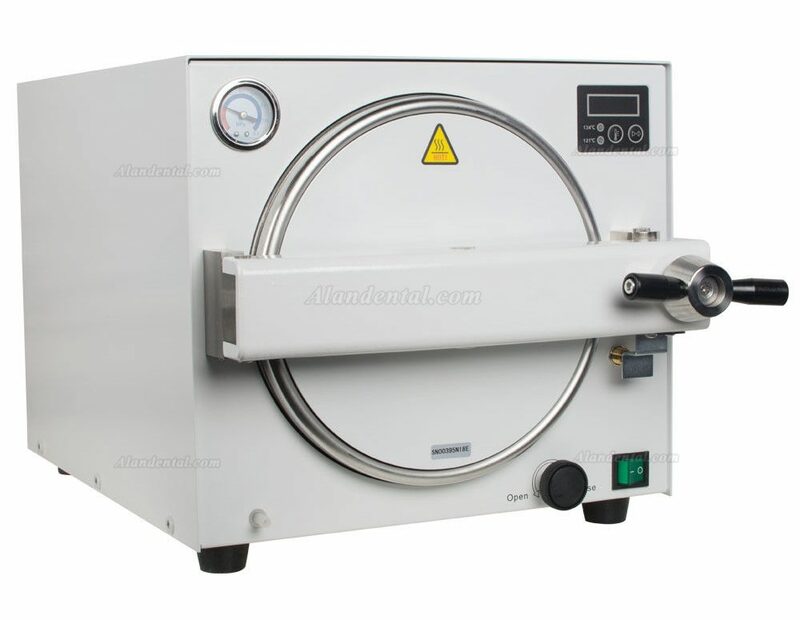 Before open the DOOR(Do not close the power switch and close the steam emissions switch). 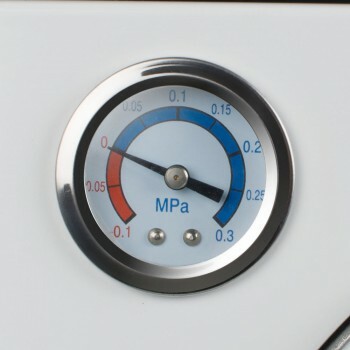 2.Before each use.Must supply water 800ml。(Distilled water is the bast). 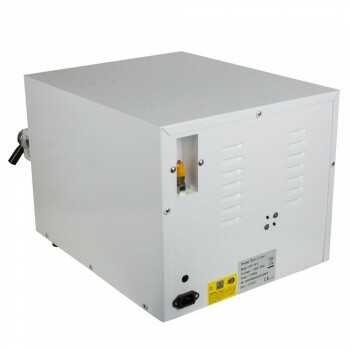 3.Please close steam emissions switch.Before In the disinfection. 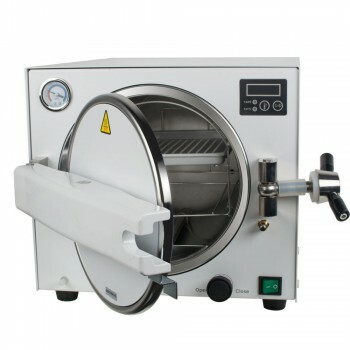 4.Do not use any corrosive or chemical water as the disinfection. 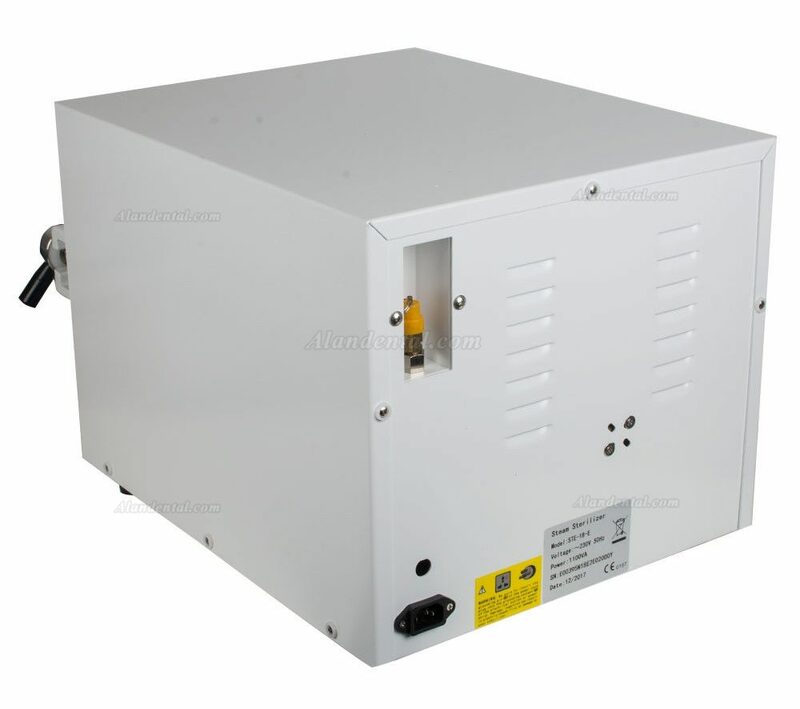 5.Do not share the same electricoutllet with other electrical apparetus. 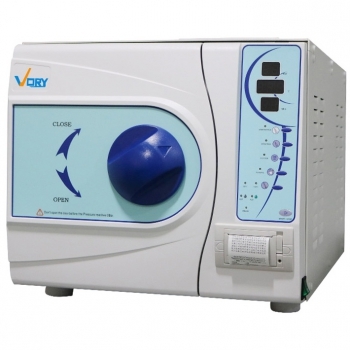 6.Please pay attention to correct voltage and frequency. 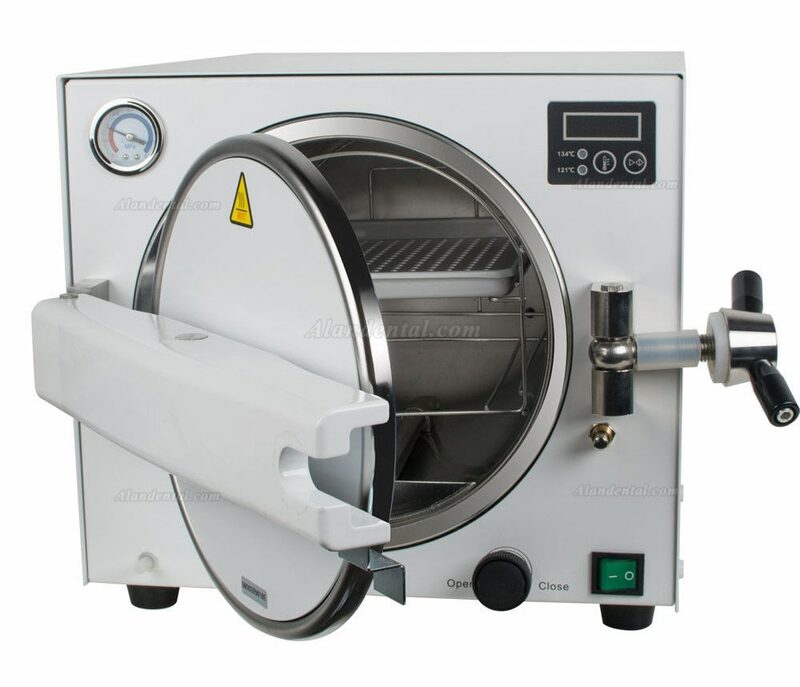 7.Connect steam exhaust pipe with the steam vent，Before operation.